This week I tell you why using conventional dish soaps on your beer glasses is bad for foam retention. 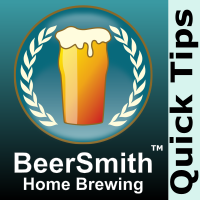 Instead you should wash your beer glasses using a beer cleaning agent or other cleaning agent that does not contain fats (lipids). Also don’t wash your beer glasses with any dishes that might have fatty foods.